The Handley-Page Hampden (above, below) was a British twin-engine bomber, and has to take a minor medal for design weirdness, featuring a fuselage barely wide enough for a hunky British pilot, let alone someone with a rugby or US footballer's bulk. 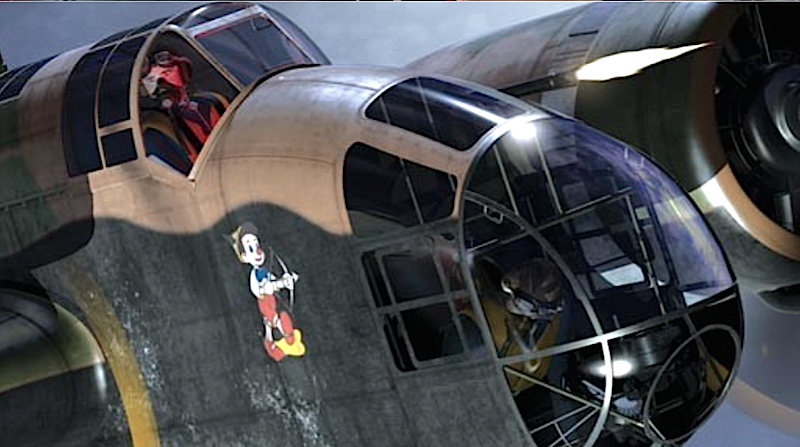 Congrats to Airfix for featuring the machine in the first place, and it's available now at a massive markdown. The Vickers Valiant was the first of Britain's V-bombers to see service, though the later Victor and Vulcan soon supplanted it in front-line service. However, the Valiant found later success as a photo reconnaissance platform and for air-to-air refuelling. 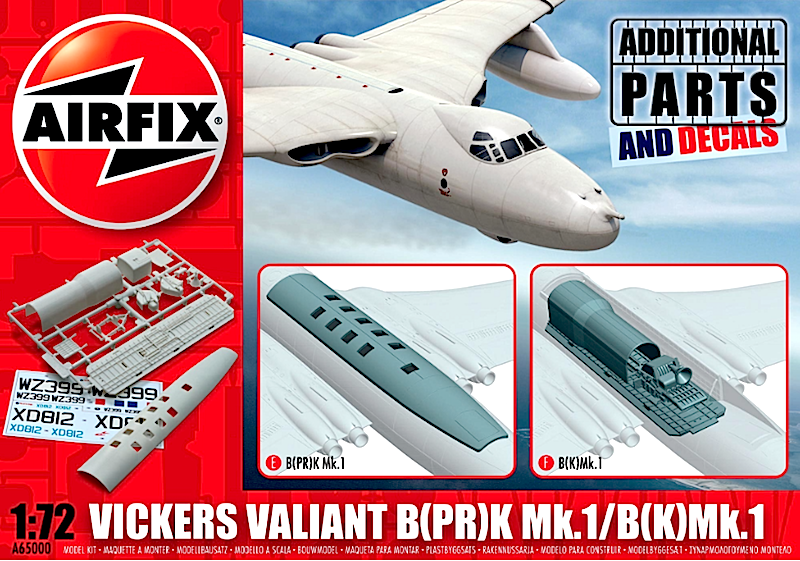 Here Airfix has come up with a nicely made detail-up kit, enabling model makers to produce different Valiant versions with minimal effort. 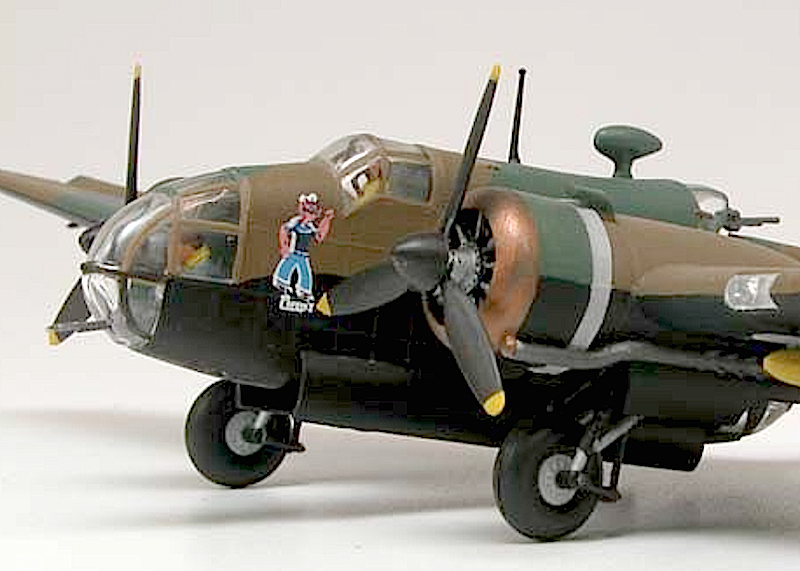 Top marks to Airfix for these and other bargains available now from the link below. 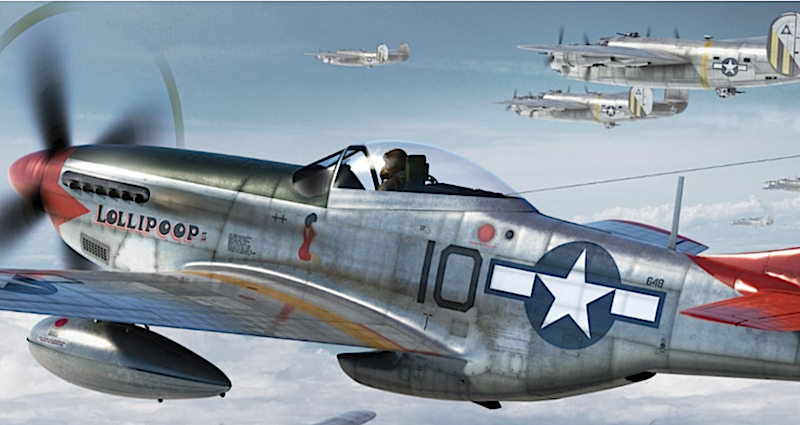 Click here to go to the Airfix Black Friday Sale.